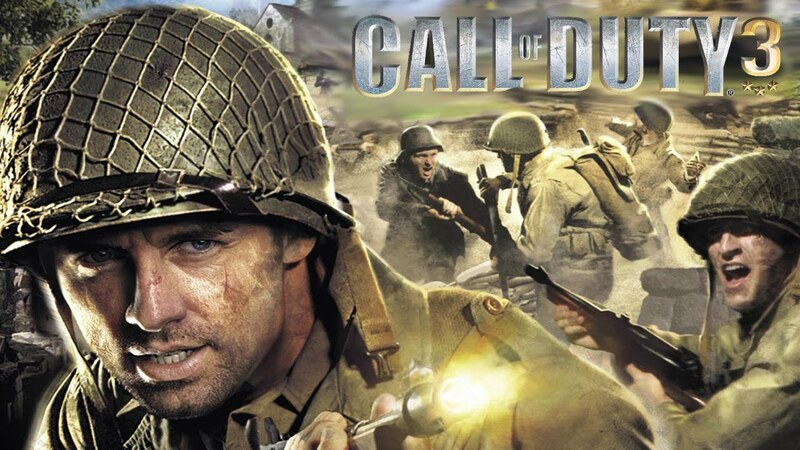 Call of Duty 3 is the third franchise of Call of Duty developed by Activision. 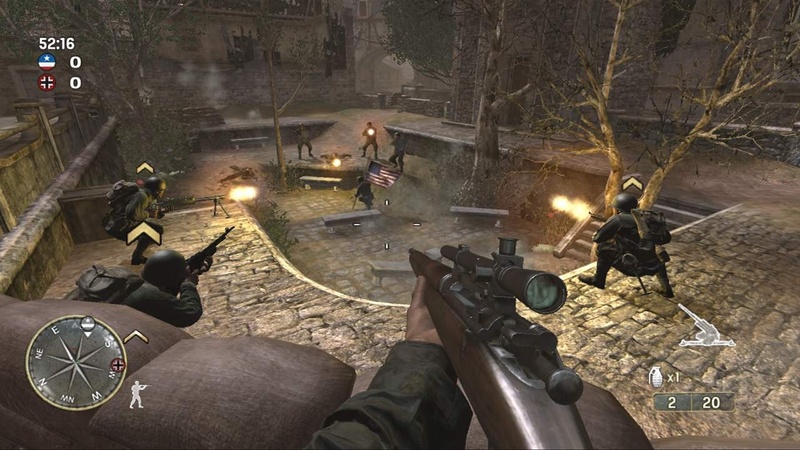 The graphics look good and more realistic than the first 2 Call of Duty games. The gameplay is more exciting because of new characters.